Current Inventory for Sunbird Development LP in Sunset Cove as of March 5, 2018. 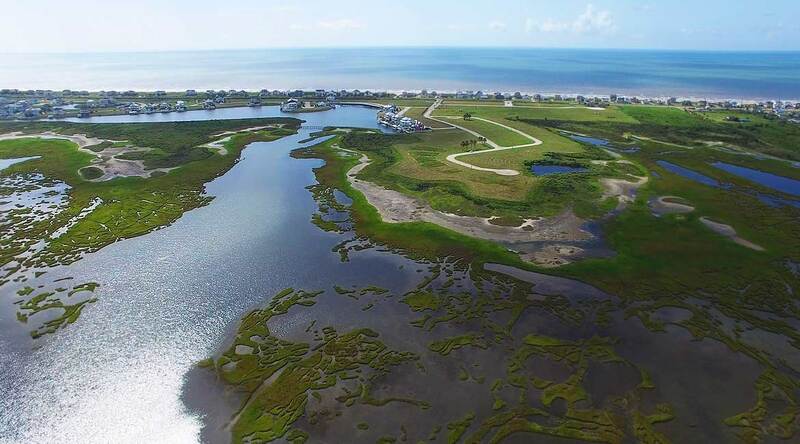 Lot 6, Block A, 4014 Sea Grass Lane, includes an existing Boat House and has a house under construction, 1852 sf, 3br,2 ½ bath, one story, 482 sf of covered decks, 10’ ceilings, ready in 60 days. Call for info. All Prices subject to change without notice at any time at total discretion of owner, financing available to a qualified buyer.